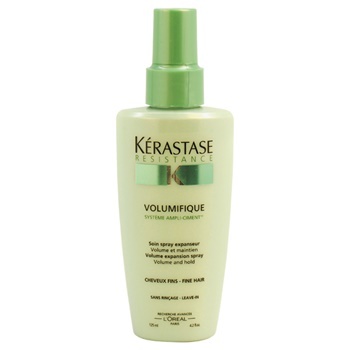 Resistance Volumifique Volume Expansion Spray helps reinforce hair when blow-drying. Covers hair strands with Polymers to deliver body and volume. Unveils fuller and thicker hair.